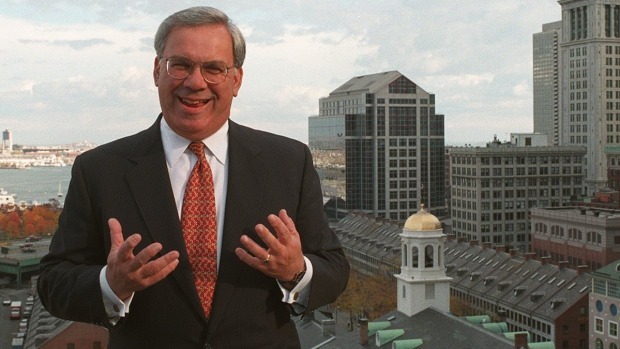 Former Boston Mayor Thomas Menino cast an absentee ballot shortly before his death, but it won't count under Massachusetts law. 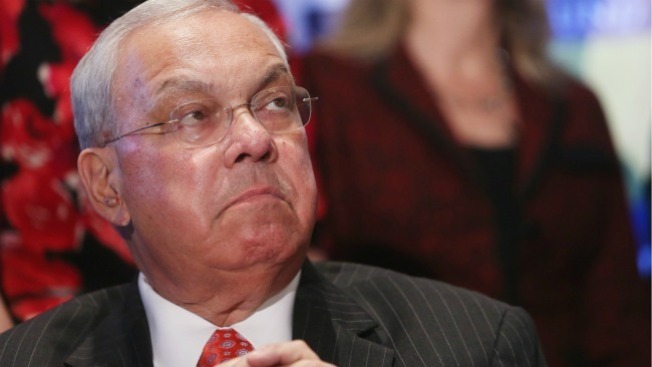 Menino died Thursday at age 71 five days before the Nov. 4 general election. He will lay in state at the city's historic Faneuil Hall on Sunday and he will have a private burial Monday. Spokeswoman Dot Joyce confirmed Friday that Menino cast the mail ballot but declined to provide further details, saying only that voting and elections were important to the city's longest-serving mayor. Chapter 54, Section 100 of the state General Laws says a mail ballot cannot be counted if elections officers know the voter died before polls open on election day. A spokeswoman for Mayor Martin Walsh's office confirmed the ballot has already been excluded.